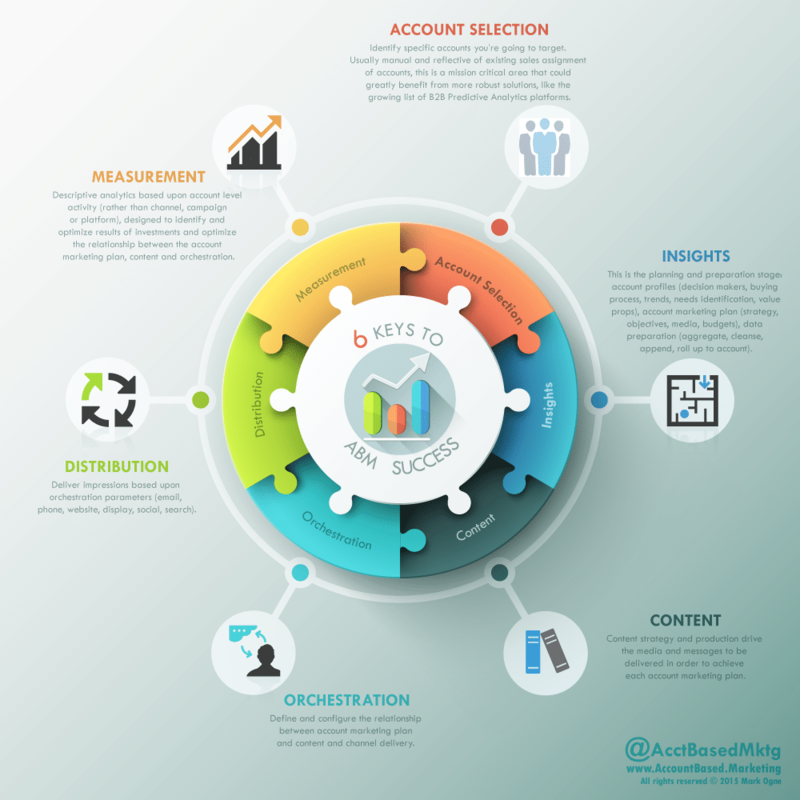 Today I published the first in a series of LinkedIn articles regarding Account Based Marketing. In the article today, I expanded upon the confusion that exists in the market regarding ABM, offered a concise definition (what is account based marketing), and offered a capabilities framework to help B2B marketers transition their interest to a successful ABM program. Check out the LinkedIn article – Account Based Marketing, Beyond the Hype and Hyperbole. Download the ABM Capabilities Framework Infographic.